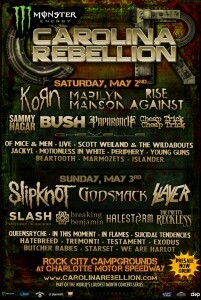 Our coverage of Carolina Rebellion: 2012, 2013, 2014. 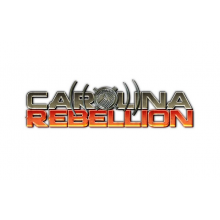 Based on the festival’s success in 2014–with over 60,000 fans in attendance and camping and VIP packages sold out–the 2015 Monster Energy Carolina Rebellion concert site will be expanded and will feature a fourth stage for band performances. 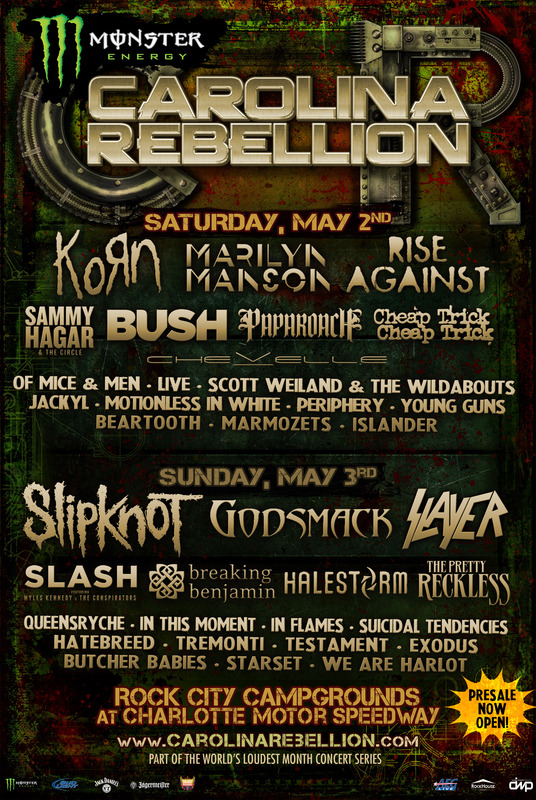 Monster Energy Carolina Rebellion 2015 layaway packages–new for 2015–are available for purchase through January 31. A limited number of discounted tickets are also now available for active military through our friends at GovX.